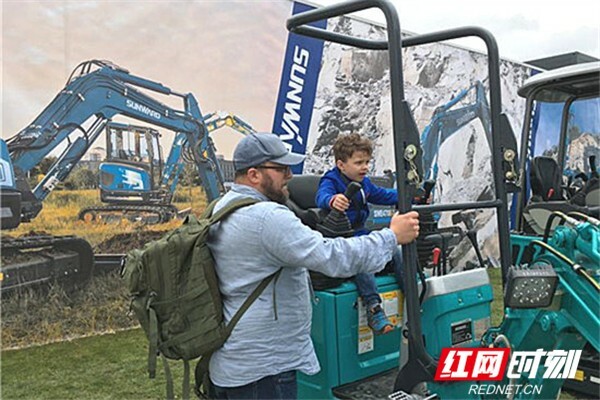 Bauma 2019, the world-famous construction machinery industry event, was held in Munich, Germany on April 8, 2019. 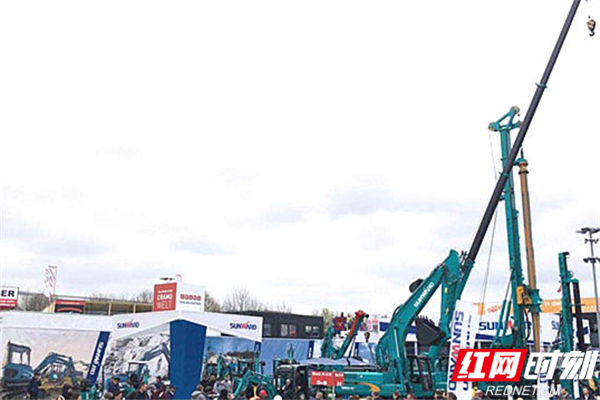 Every three years, the global construction industry gathers in Munich, Germany for Bauma — the world’s largest trade show. The exhibition is held from April 8 to 14 for 7 days. With about 614,000 square meters of exhibit space, Bauma 2019 is larger than Germany’s smallest town. 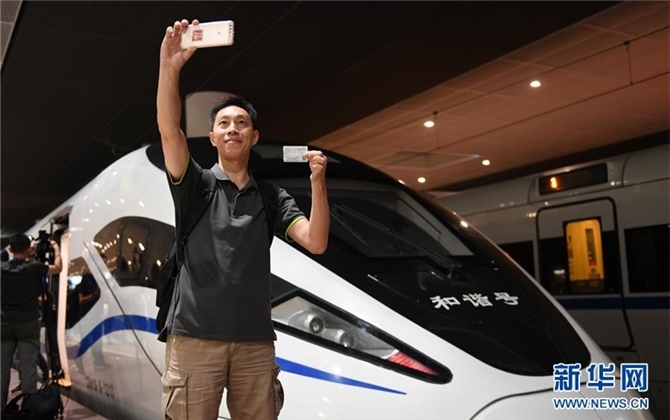 More than 600,000 people from around the world attend the expo. 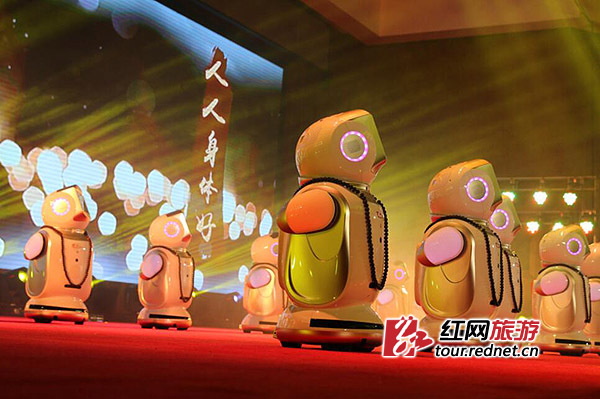 The leading enterprises in China's construction machinery industry, including Zoomlion, Sany Group, and Sunward Intelligent, participated in the exhibition as the representative of Hunan province's Intelligence manufactory in the exhibition. 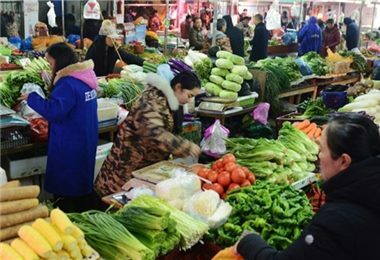 Hunan enterprises enter the European market with faster steps. During a panel discussion, senior representatives from Sunward, Zoomlion, Sany, CRCHI, CREG, Shantui, Liugong and Sinomach, delivered summaries of their companies’ aspirations and strategies to expand their business networks into Europe – all as part of the theme: ‘Chinese construction machinery — helping to create a better world’. 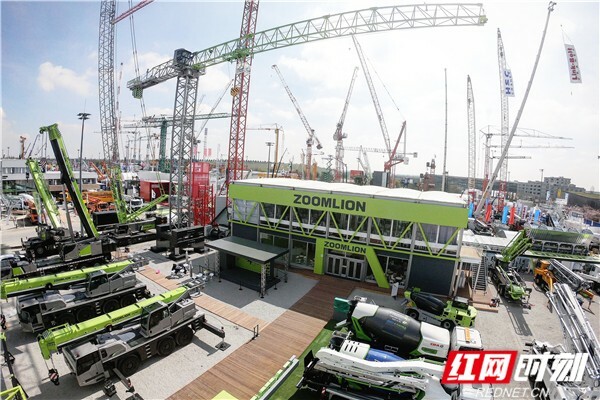 Doing Yanming, vice president of Zoomlion, revealed plans to open new factories (India, 2019) and expand its trade connections in Europe after having made connections at Bauma. 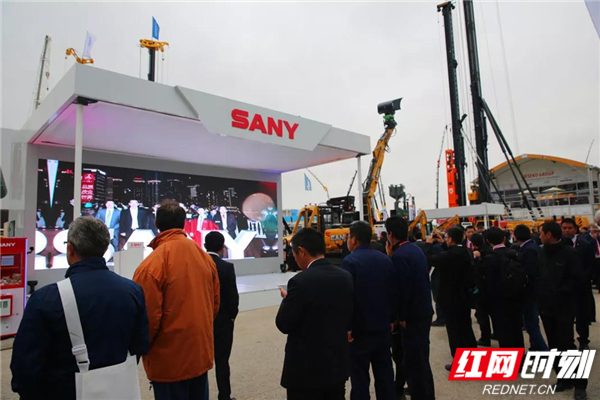 You Hongfu, chairman of Sany Heavy Machinery, explained his hopes for making long-term European partnerships with Europe and the rest of the world, as well as Sany’s passion for contributing to local society through the construction projects that it is involved in. 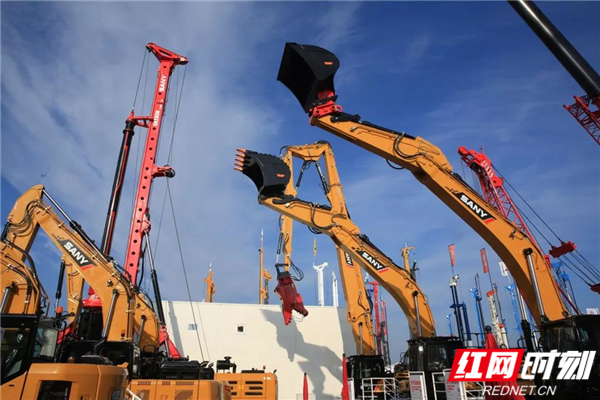 “We are confident that soon we will be the top construction equipment manufacturer and supplier of heavy equipment worldwide,” said managing director of Sany’s West Africa operation, Lei Li. 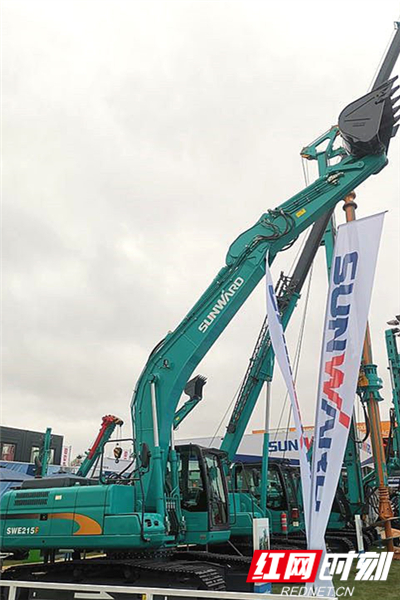 Sunward has achieved more than 100 patents for excavators and its machines are suitable for use in cities, according to noise and fuel standards. Its rubber tracks also meet EU standards. A kid is experiencing a model excavator.